Plenty of fantasy football drafts have come and gone, but many still remain as training camp is in full swing. 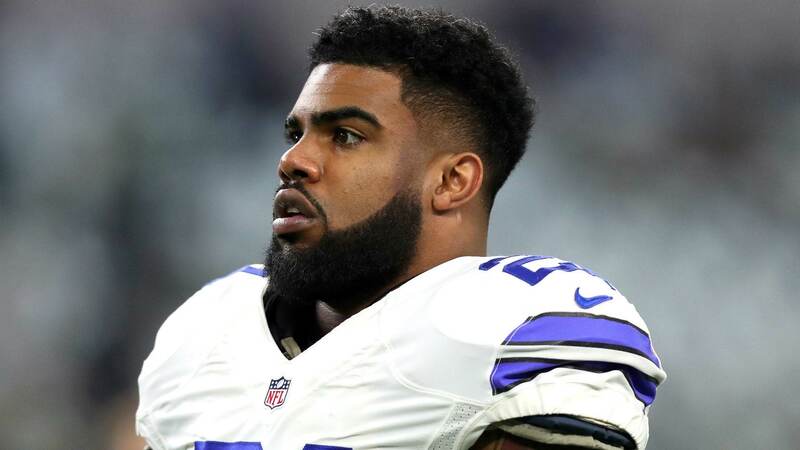 The question has come up in the fantasy football Twitter community; what do you do with Ezekiel Elliott amidst rumors of a suspension? And the short answer is nothing. Investigations into whether or not Ezekiel Elliott has violated any of the NFL's policies have persisted. Supposedly, those investigations have come to a close. 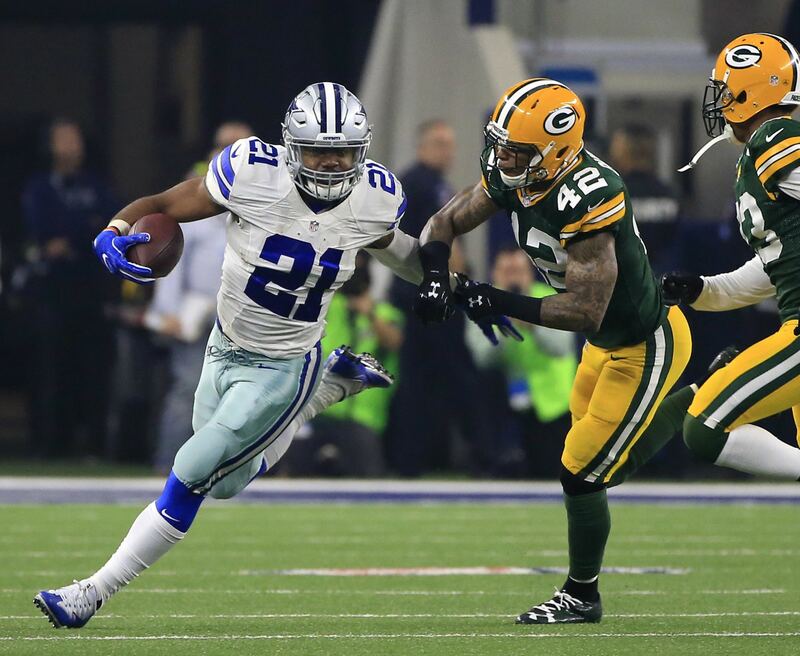 The personal conduct policy, the domestic violence policy, and the substance abuse policy seem to all be in play as the league decides on the appropriate punishment for the Dallas Cowboys' star running back. You could go the safe route and drop Ezekiel Elliott down your draft boards or you could take a chance at having one of the top scorers in fantasy football on your roster. Say a suspension does come down. At worst, a drug suspension would be four games. The domestic violence issue seems to be circumstantial evidence that even the Columbus Police and District Attorney declined to pursue. The NFL's personal conduct policy could apply, but that seems to be more of a threat than anything. 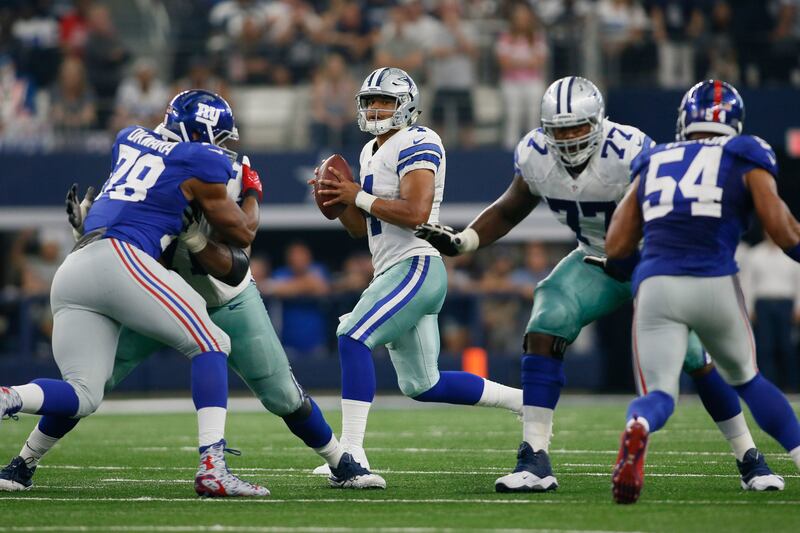 So the question is, if Elliott is out for four games, does he lose his value somehow. I'd say no. We don't have to go back very far to see a similar star running back with a similar suspension. In 2016, Le'Veon Bell was suspended for the first three games of the season and many people slid him down their draft boards. In some mocks, I saw him going outside of the first round. Sure he missed the first three games of the season, but he finished as fantasy football's No. 3 running back and was there when you needed him most. Playoff time. Bell only had three games where he failed to score less than 15 standard fantasy points during his 12 game season (didn't play in the season finale). The point being, anyone who drafted Le'Veon Bell in the first round or the top of the second was quite happy with the results. If Ezekiel Elliott misses time, it will be at the beginning of the season, but like Bell, he will be around at the end of the season when you're trying to put away a championship win. If you're drafting at the top of the first round, don't let Ezekiel Elliott's consistency and scoring ability get by you because of a threat of suspension. He'll be available to you when you need him most. The first few weeks of the season are tough matchups for Elliott anyway. 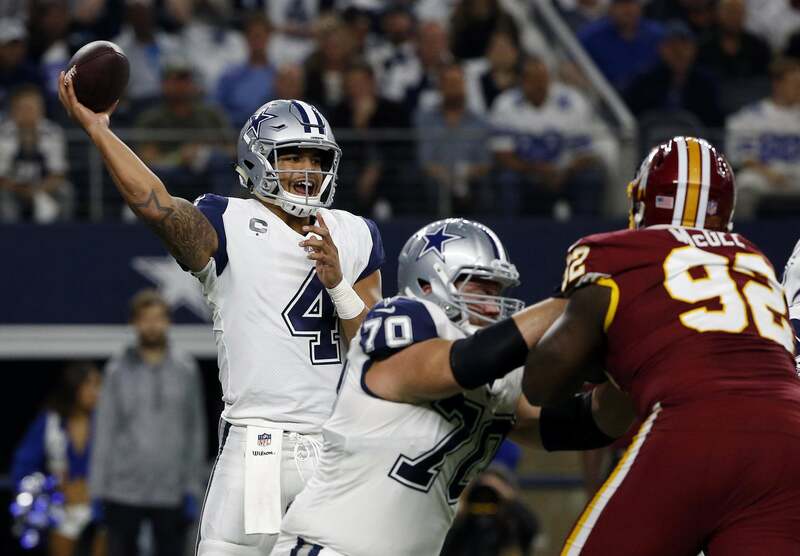 Dallas will face the New York Giants, Denver Broncos, Arizona Cardinals, and Los Angeles Rams in the first four weeks--all teams with tough defenses. Though Elliott is a guaranteed starter for those four weeks, it's likely you're lowering expectations for him against some of the top run defenses in the NFL. For me in 2017, the reward of having Ezekiel Elliott on my roster far outweighs the risk of any potential suspension. Draft Zeke and reap the benefits.